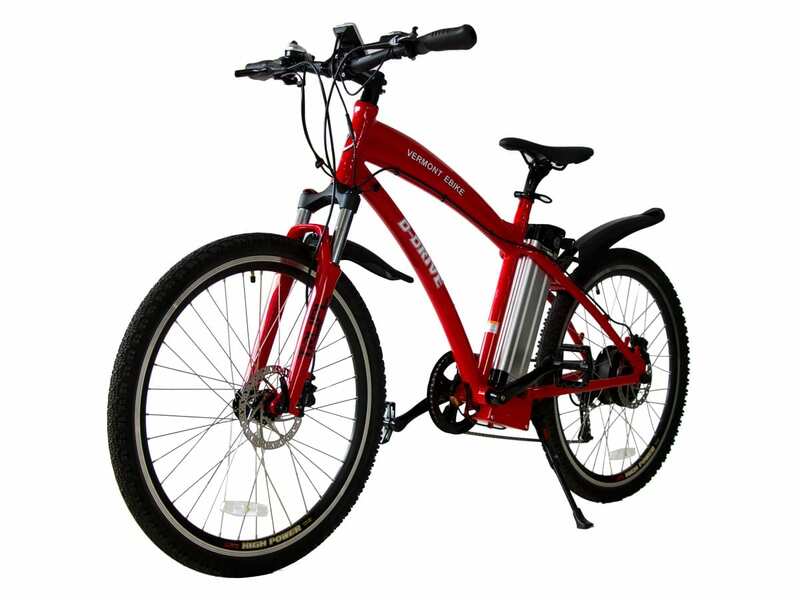 This electric bicycle comes in Black, White, Orange, and Red colors. Powered by a 500 watt brushless high hub lithium 48V along with an 19.2AH motor, this scooter has a battery cycle of 800-1000. 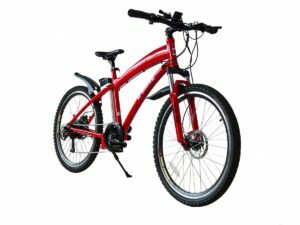 It has a top speed of 32kmph which can have you gliding through the toughest of traffic jams in the city. You won’t have to worry about keeping your clients waiting or having to wait out on getting to friends. 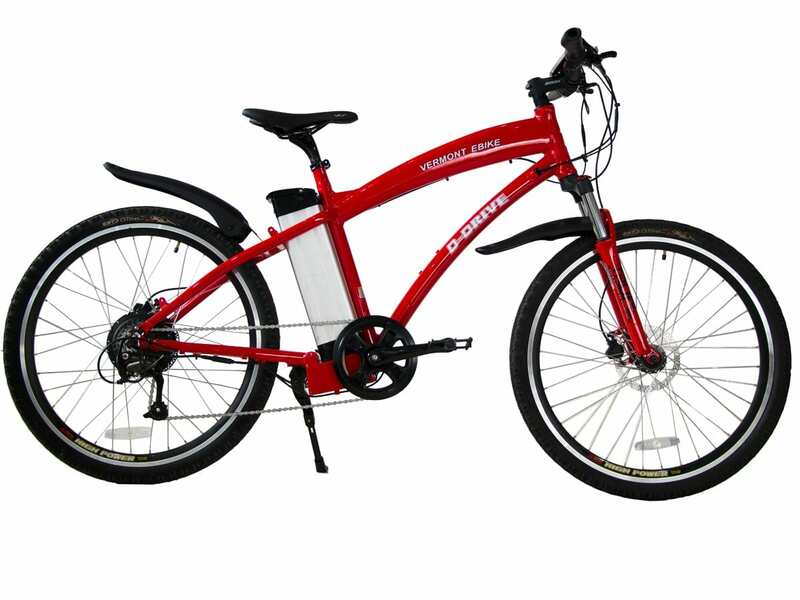 The Vermont 48V is the perfect hybrid that combines a sleek mountain bike style frame with a powerful 500W motor and 48V 19.2Ah Lithium Ion battery pack. Take off in an instant with the throttle or choose between 1 of 6 levels of pedal assist to compliment your riding style. 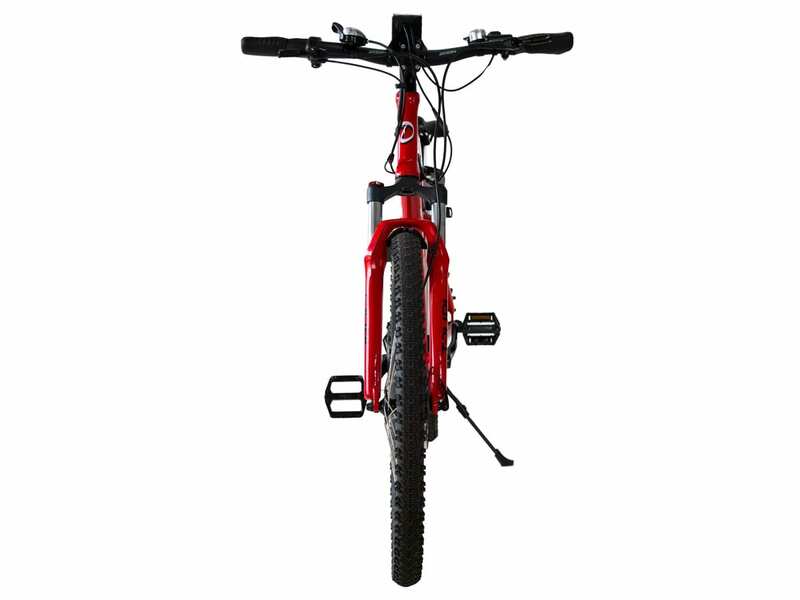 Keep up with your riding metrics with its crystal clear back lit LED display that tells you, your trip distance, speed, odometer and battery levels. 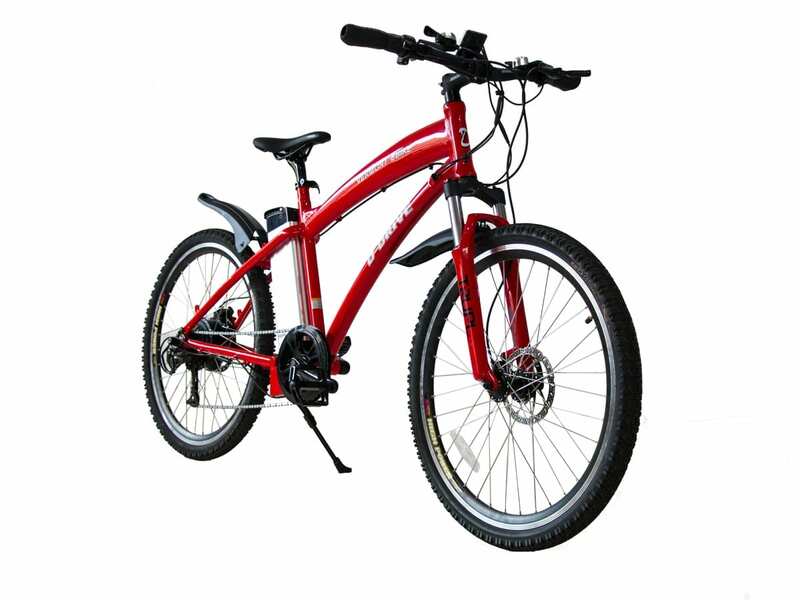 With the Vermont 48V’s Tektro hydraulic disc brakes, come to stop within feet from when you pull them. Other features include adjustable shocks, removable battery pack, key ignition, and Shimano 7 Speed RapidFire Shifters and Derailleur.